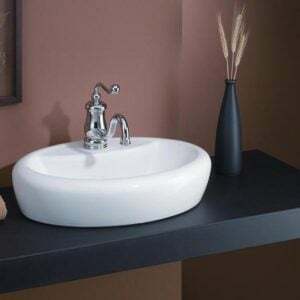 A bigger sibling of our classic pedestal sinks, the ASTORIA Console Sink shows elegant flair while offering increased counter space. 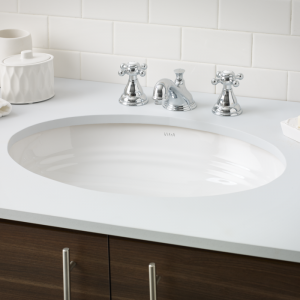 Cheviot fireclay lavatories are finely crafted for outstanding beauty and practicality. 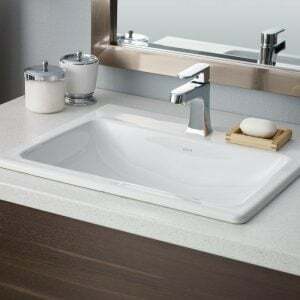 Fired onto each sink is a fine glaze of powdered glass to ensure a lifetime of durability, ease of cleaning, and resistance to bacteria and other microbes.